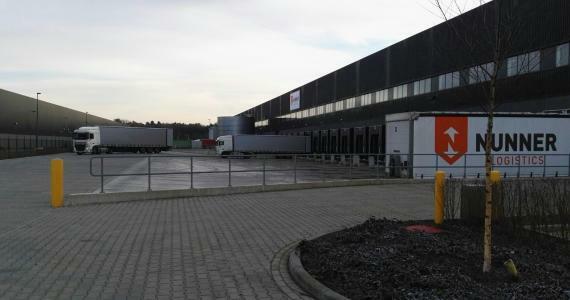 Last month, Nunner Logistics in the Netherlands opened a state of the art warehouse facility in Venlo, close to the German border. The brand new warehouse measures 20,000sqm and pictures can be viewed in the below thumbnail gallery. 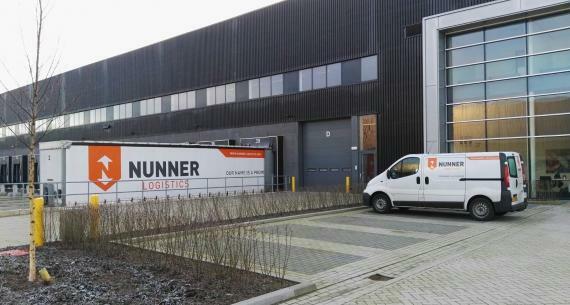 Nunner Logistics have been reliable PCN members in the Netherlands since 2012.